Bentley Building Corp offers a comprehensive collection of homes that stress sustainability and year round New England comfort. 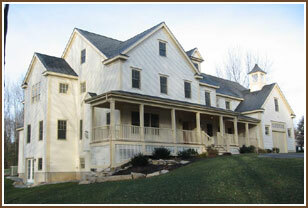 Traditional home designs include Cape, Colonial, Federal, Greek Revival and Shingle styles. Go with one of our existing house plans. Modify one to fit your personal taste. Or, bring us a sketch of your dream home for us to design and build from scratch. 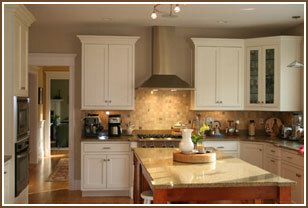 Below is a small collection of photos showing examples of our interior and exterior finishes. We hope you can appreciate them as much as we do.